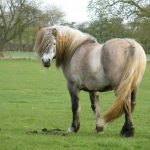 The Highland Pony is a breed of domestic ponies that developed in Scotland. 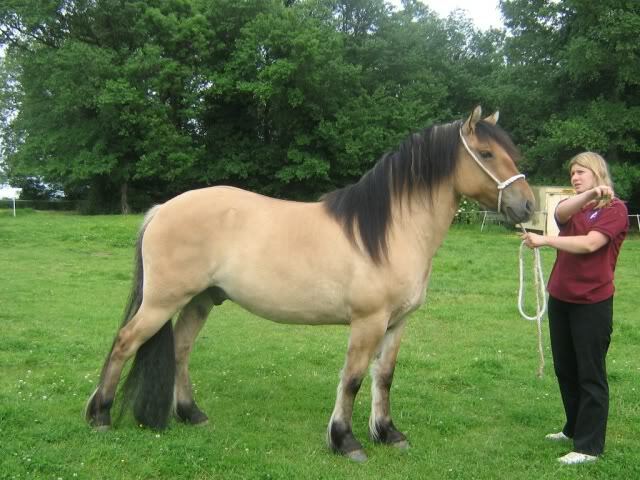 This is an extremely old breed, and is known for its commendable hardiness and endurance. 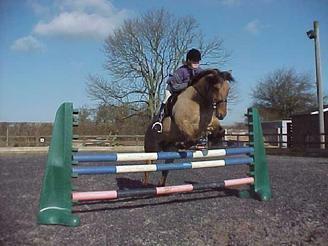 Initially used as a workhorse, they are now used mainly for riding purposes. 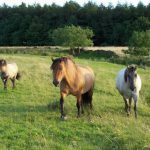 Despite its increasing popularity, there is a gradual decline in its population. 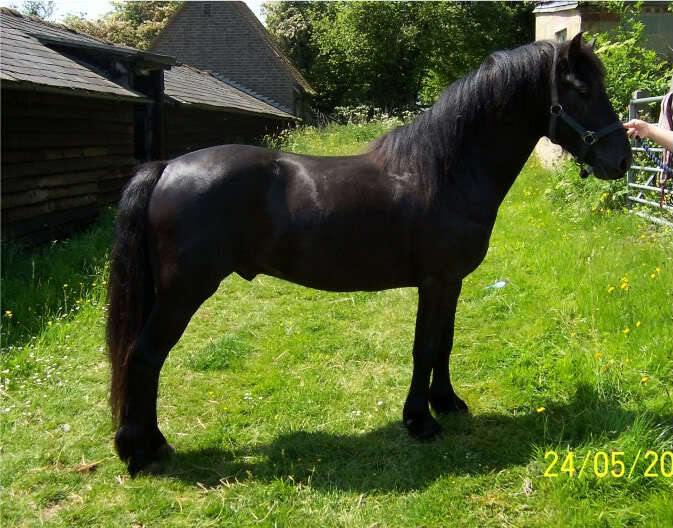 The breed has been categorized under ‘Category 4’ (“At Risk”) by the Rare Breeds Survival Trust. 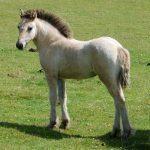 The early history of this very primitive equine is much intricate and obscure, since nothing is conclusively or evidently known about the breed. 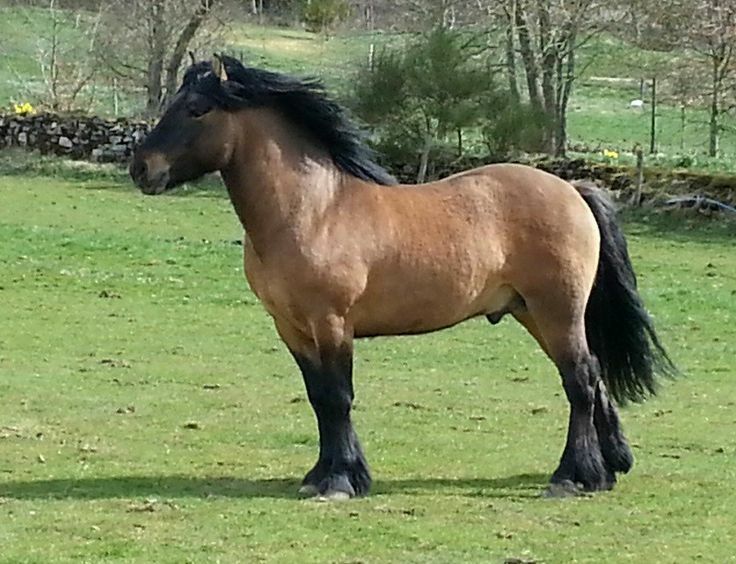 However, Highland Ponies have been indigenous to Scotland since before the ice age. Their primitiveness is evident from the ‘primitive markings’ often seen in some individuals. 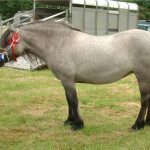 The genes of the small and light pony of the Western Isles and the larger mainland breed have contributed in their development in the latter years, whereas, the modern Highland Ponies developed from the domesticated breeds within the highlands. 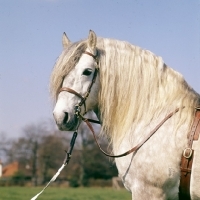 The pedigree of this breed dates back to the 1880s. 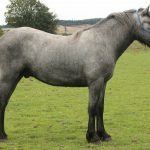 The breed had two distinct varieties – the Scottish Mainland & the Western Island, with the latter being lighter and smaller. 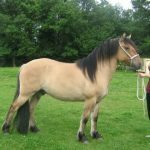 However, both the types integrated at present, and there is hardly any difference left between the two. 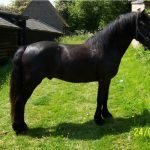 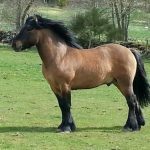 This is an extremely hardy breed, and hence, has been popular among farmers for centuries since they were able to walk through the difficult terrains at ease, as well as for war because it was easy to keep these horses, and were virtually indestructible. 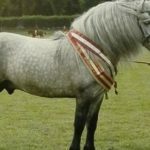 Since 1896, the breeding records of these ponies have been maintained, while in 1923, the Highland Pony Society was founded. Because of the sure-footedness and submissive demeanor, these small horses have recently been popular in the fields of trail riding, trekking as well. 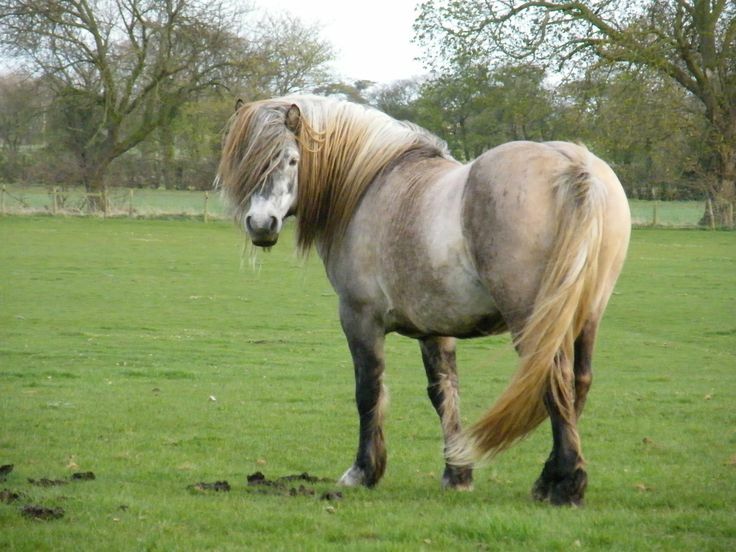 At present, based on the diverse types of works they have been employed in, a wide variety of Highland pony types are found. 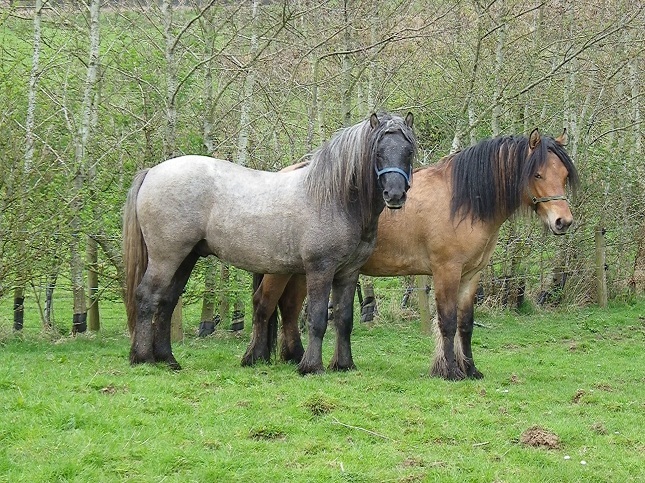 Other than riding or trekking, they are also sometimes used for croft works, logging (timber extraction), etc. 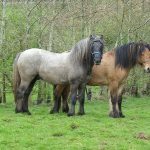 Interestingly, this breed is used as ‘deer ponies’, which means that they are used to extract deer carcasses from the hills using saddles that are specifically designed for this work. 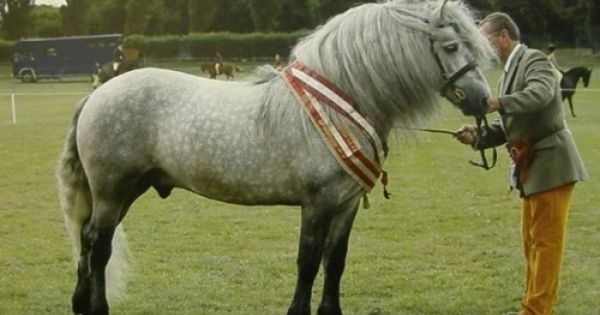 Many horse breeders supply these ponies especially for this purpose. 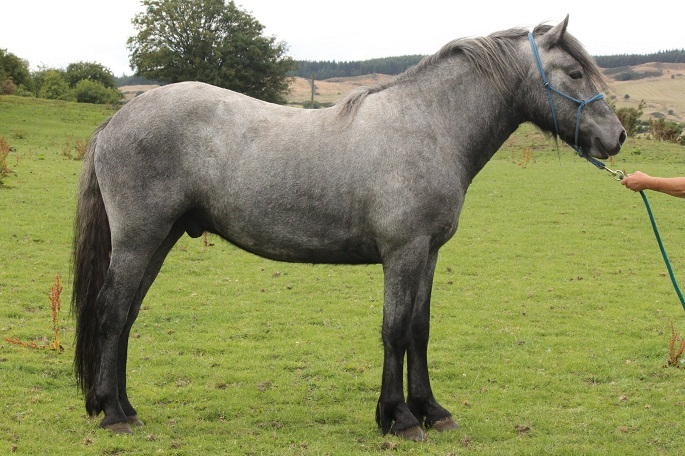 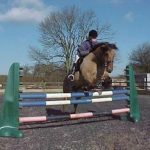 Highland ponies are often crossed with Thoroughbreds to produce good eventing horses. 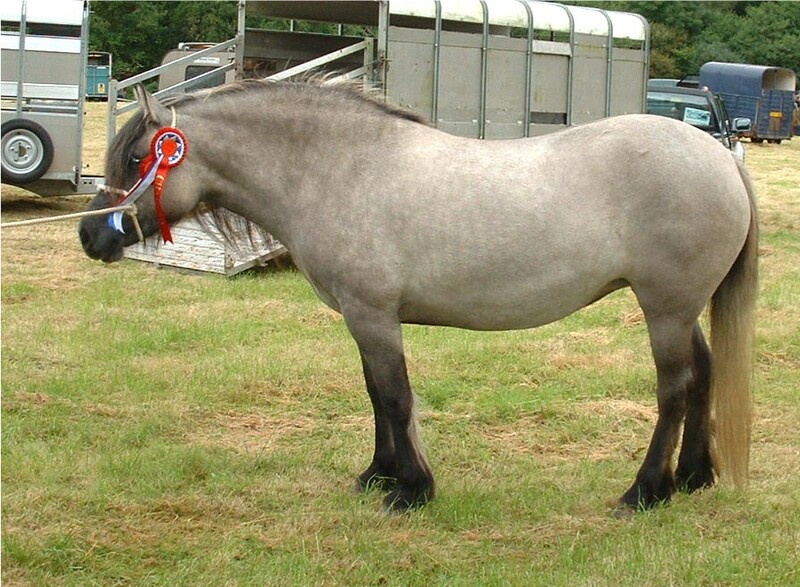 This pony is one of the largest of the mountain and moorland pony breeds of the British Isles. 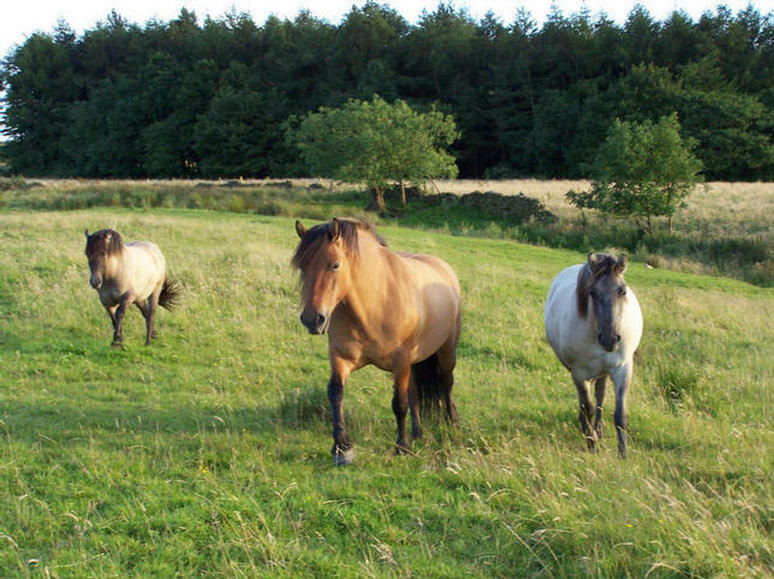 Their current estimated population is around 5,500 in the whole world.